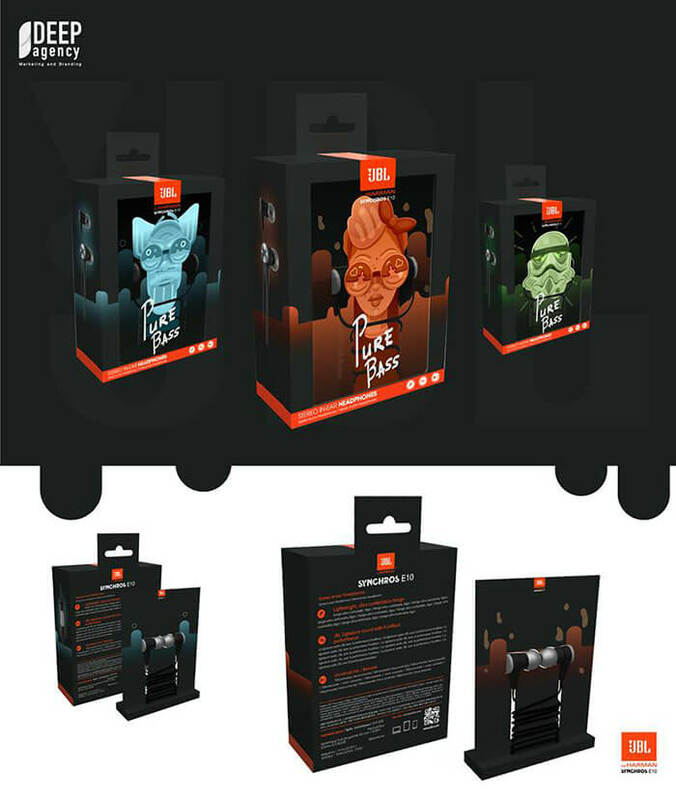 Our original packaging design for JBL presents the brand’s earphones in an attractive and playfully engaging manner, making the package become almost as interesting as the item it contains. 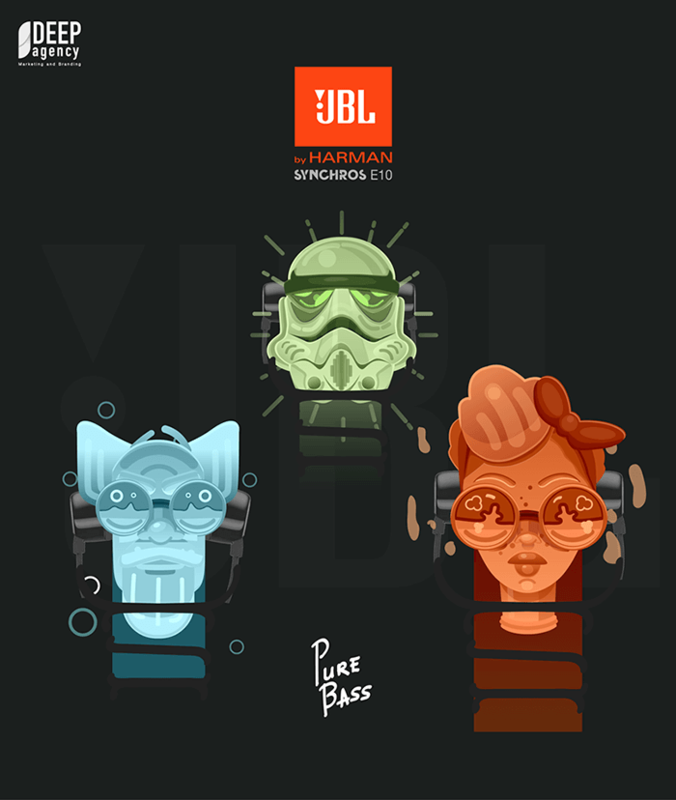 To achieve this we conceptualized various characters that appealed to the three target demographics – fun loving youth, lovers of fantasy and science-fiction, and an older more somber audience. 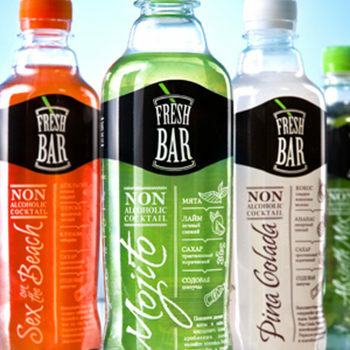 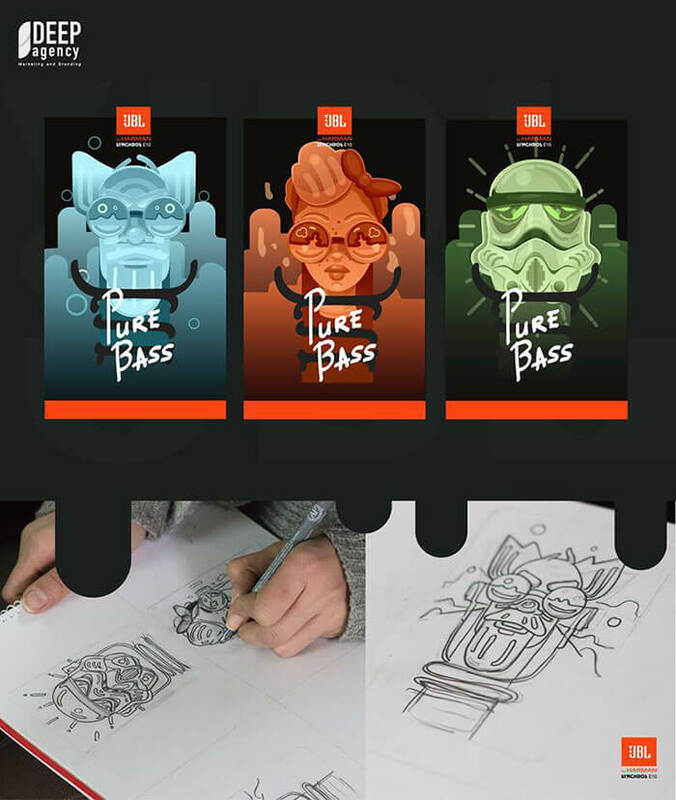 The initial concept was sketched out and the illustrations hand-drawn from zero, after which the full pack was modeled in 3D. 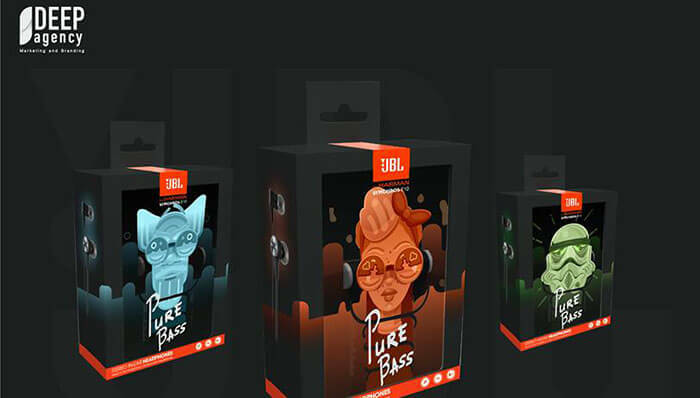 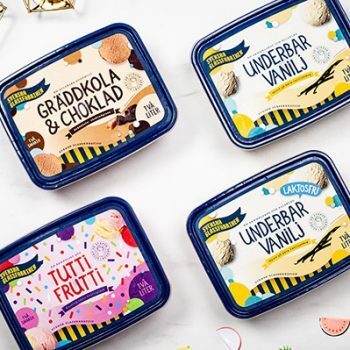 The main feature of the packaging is the illusion it creates of the characters wearing the earphones themselves, thanks to the transparency on the front, wherein both the external and internal parts of the pack blend in and become one.